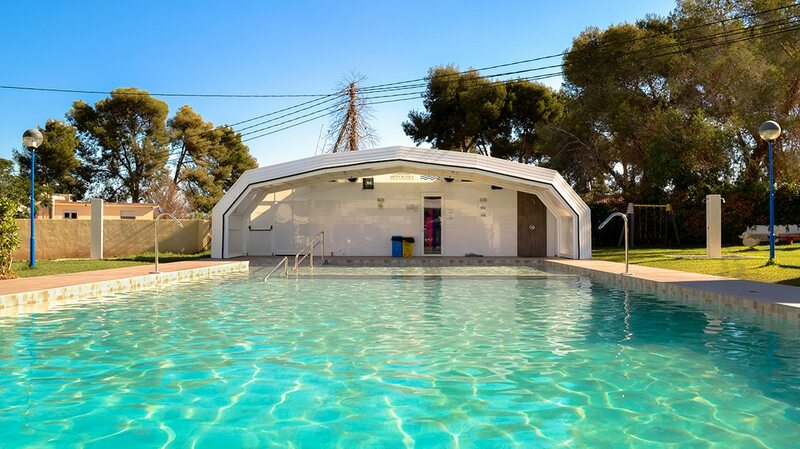 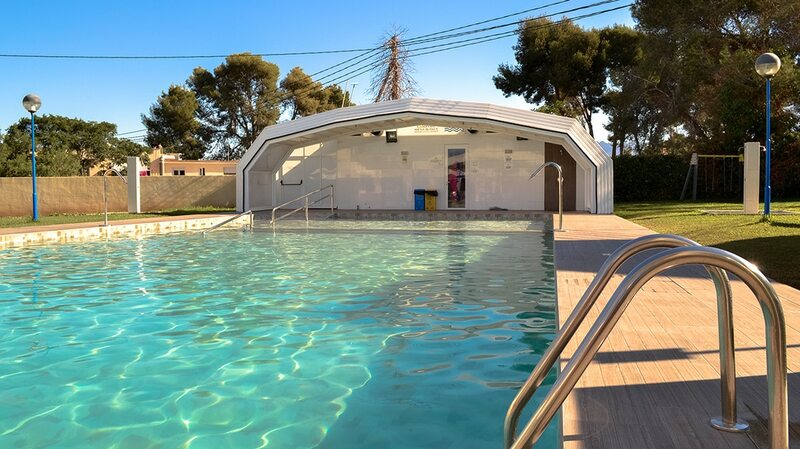 Camping Arena Blanca has always stood out for being a campsite with a family atmosphere. 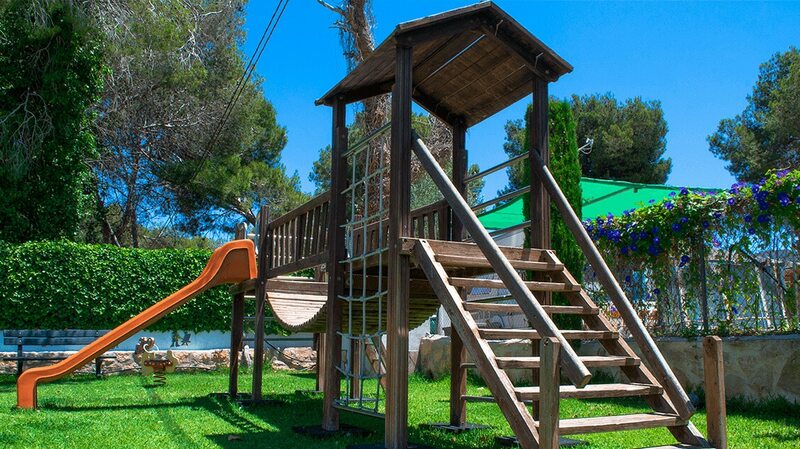 Fun is our flag and every camper boy our Comanche member. 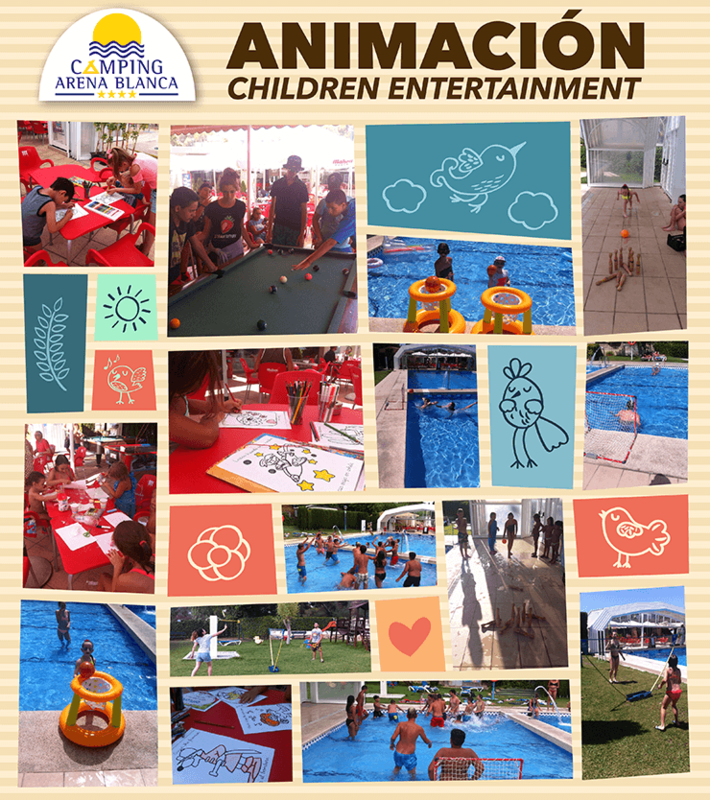 In summer, we provide a children’s entertainment service given by professional entertainers who will ensure the kids have a good time in our facilities, with games and entertainment for younger and older children, including games in the pool. 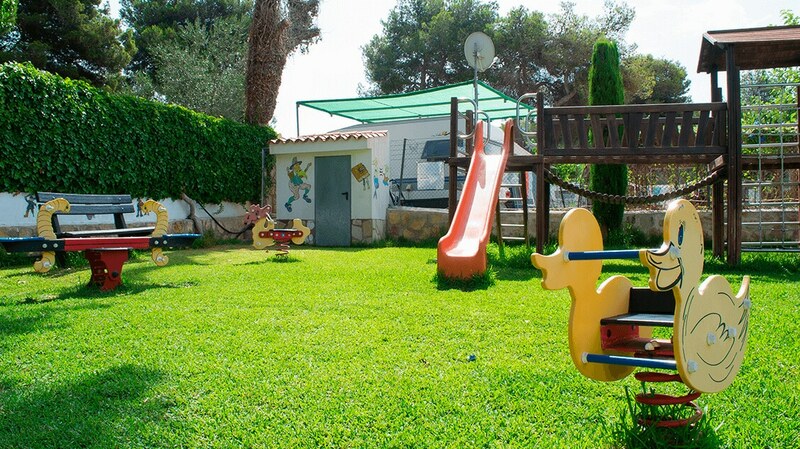 The Playground has 250m2 of green grass where our youngest campers can enjoy the outdoors in a fun and save enclosure. 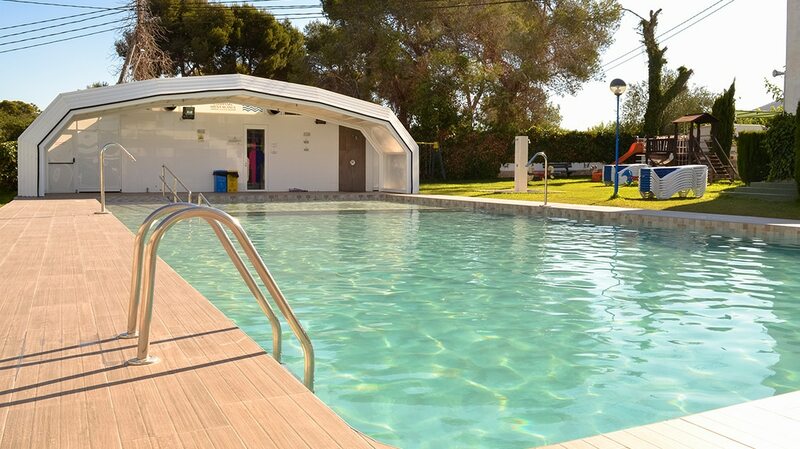 Located next to the pool and the cafe’s terrace to keep our children near us, while they are playing you can swim in the pool or have a drink at the terrace.